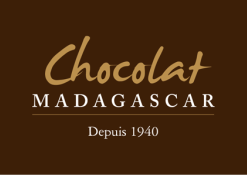 Ingredients : Organic Fine Madagascar cocoa beans, Organic cane sugar; Cocoa solids 64 % minimum. ​Allergy advice : For allergens, see Ingredients in bold. Made in a factory that handles cashew nuts and milk.